Moyes Opens Talks with Everton Over Fellaini. Manchester United has opened negotiations with Everton over a deal for midfielder Marouane Fellaini, according to the Guardian. Moyes Returns to Everton For Fellaini. New United boss David Moyes has moved for the Belgium international because he fears that his top target, Barcelona’s Cesc Fabregas, could prove out of reach. Moyes, who worked with the Belgian player at Everton after signing him from Standard Liege in 2008, is aware of the £23.5m buy-out clause in his contract, which expires on 15 August. 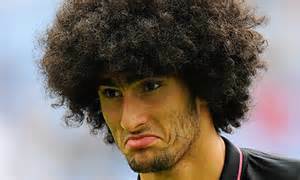 Since the departure of Paul Scholes, United has been searching for a replacement to reinforce their depleted midfield and with two offers for Barcelona Fabregas rebuffed, Moyes has got Fellaini and Luka Modric in his book, although a prospective deal for the two has been fraught with complications. Meanwhile, new Everton boss Roberto Martinez insists he has not received any recent bids for either of England left-back Leighton Baines or Fellaini. Fellaini, who has been reported to favour a possible reunion with his former boss at Old Trafford, scored 12 goals for Everton last season. 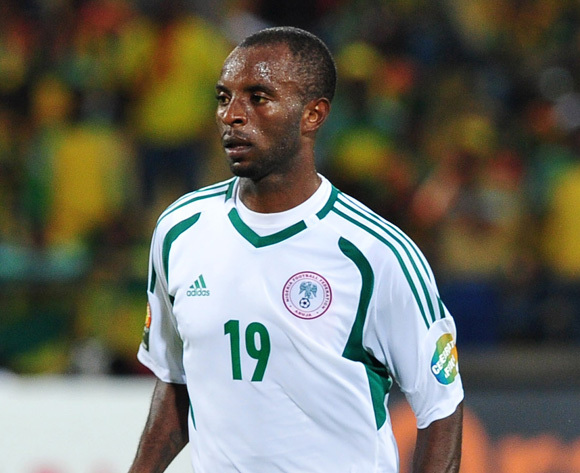 CHAN 2014: Eagles Set for the Battle of Champions Against Pillars. 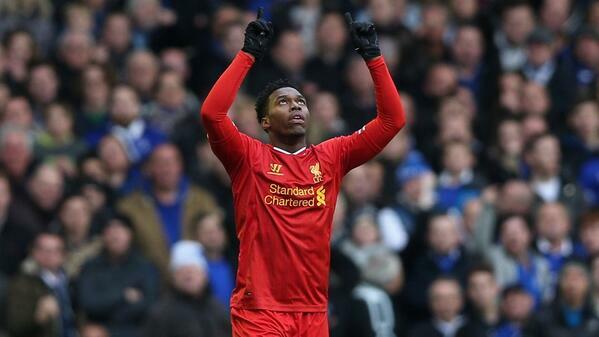 Lukaku Scores Brace as Sturridge Salvages a Point for Liverpool at Goodison Park. Previous articleBarcelona Bid For Chelsea’s David Luiz. Next articleArsenal Midfielder Aneke Rejoins Crew For a Season-Long Loan Spell.